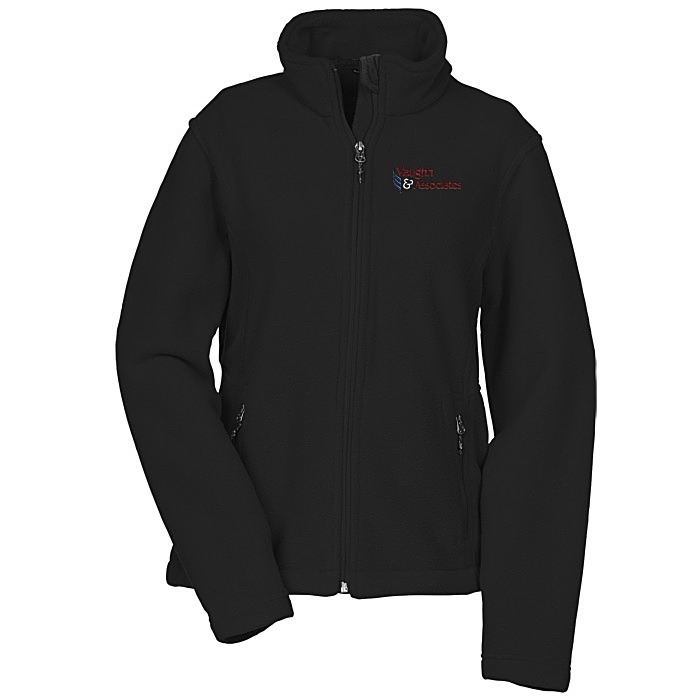 Change your look with this promotional outerwear! 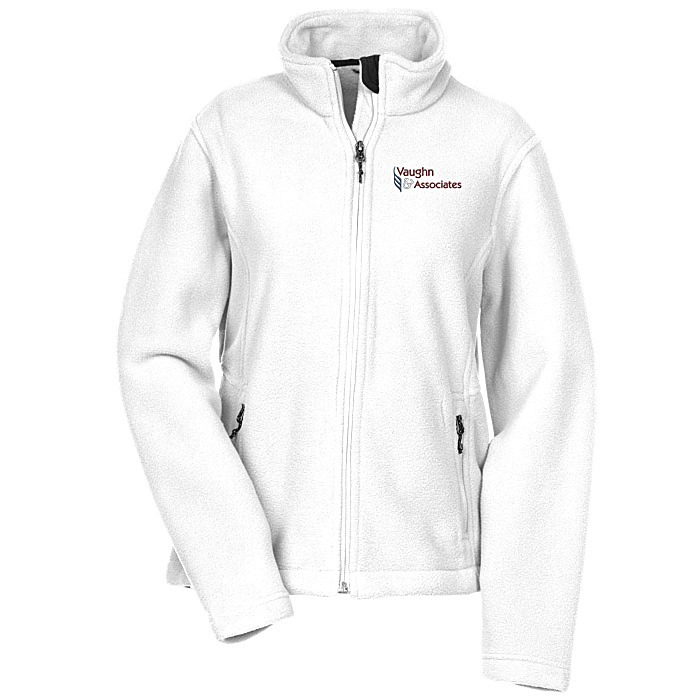 Put on a logoed, full-zip pullover when the weather gets cold. This Crossland® jacket is made from a 13.8-oz, 100% polyester fleece material. Jackets include an open hem and cuffs for an unrestrictive fit. The full-zip design features a reverse-coil zipper, a chin guard and twill neck taping. Designed with a contoured silhouette to better fit the female form. For heather colors, please see item #similar item search 146500.